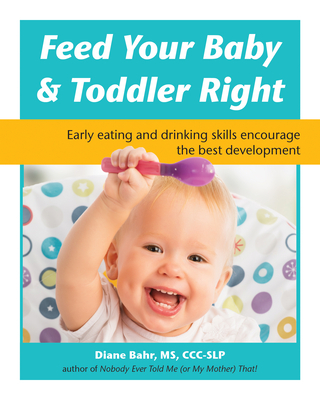 The majority of our eating and drinking skills are developed in the first two years of life. Parents can help with this process by using appropriate feeding techniques from birth. Every three months from birth, your baby will have a growth spurt in the area of feeding. Parents often receive very little instruction on ways to feed their children, yet good eating and drinking skills encourage the best mouth development and set up patterns for life. This book reveals secrets for better breast and bottle feeding, and feeding development for babies from birth to the toddler years.